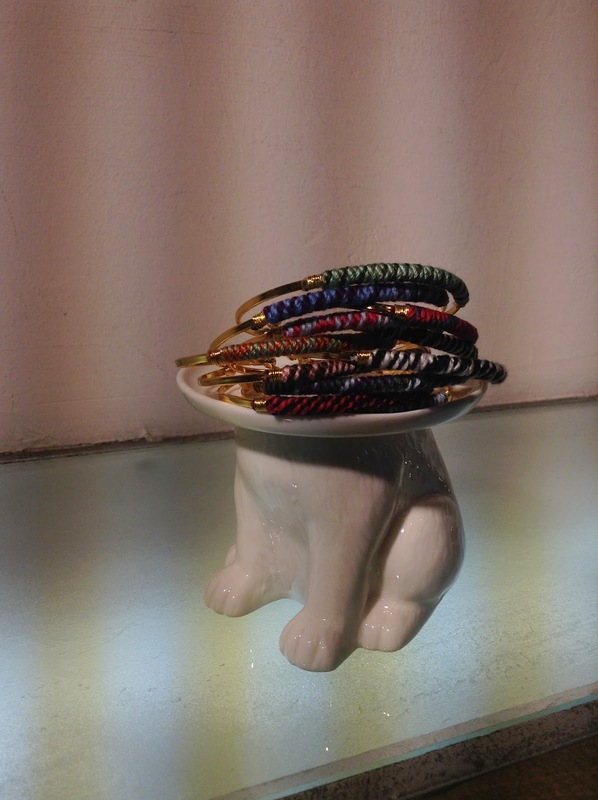 Home › News › Wrapped bracelets. Summery, wrapped cuff bracelets. Beautiful as a single statement or by the armload.